The In-house Process Engineering Team from TSL can assist you in any process design challenge you may be facing. 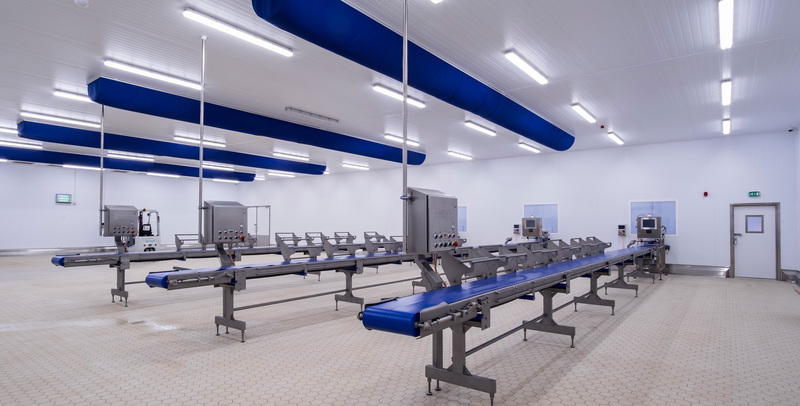 From trouble shooting existing systems to designing new, we have a dedicated team with a wealth of knowledge from the Food and Pharmaceutical Industries. Taking an external view of existing or proposed processes can often be the best way to challenge the norm. Whilst maintaining client confidentiality at all times, learning from across the industry can be shared to benefit all clients. With the uncertain future of man power within manufacturing it is essential that AI and automation is implemented wherever possible. Our teams are proactive on their market research and intelligence within this sector and can help you deliver automation with an acceptable commercial payback.